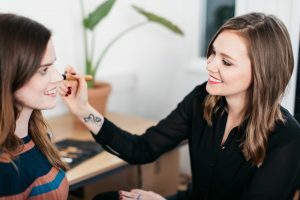 Having worked as a makeup artist in the film, fashion and bridal industries, Mel Jenkinson noticed the effects that long-term use of synthetic makeup was having on her clients’ skin, worsening conditions like premature ageing, acne, rosacea and eczema. She started to research conventional products and discovered ingredients that dried the skin and blocked pores, plus some brands were still allowing their products to be tested on animals. 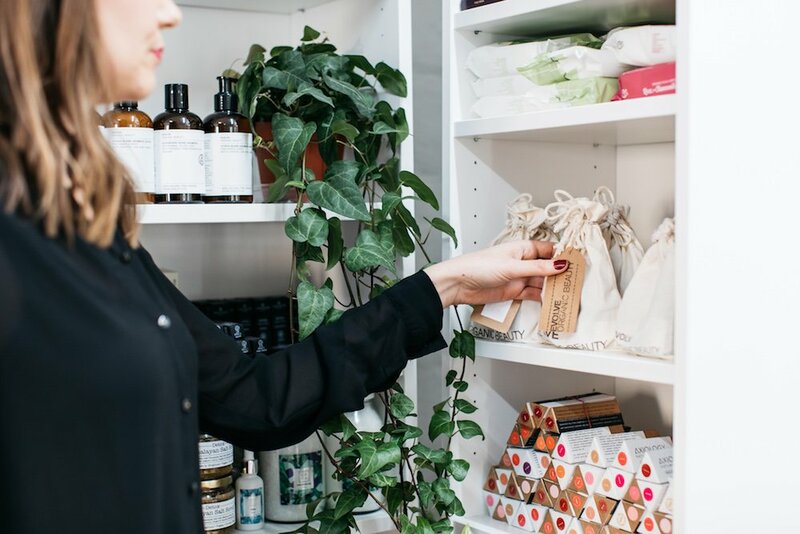 She was inspired to found Glow Organic, a curated collection of makeup, skin care and bath products from brands with ethical practices, including sustainably-sourced ingredients, and green packaging wherever possible. Mel personally tests and approves every product she sells. She also welcomes customers getting in touch, so do drop her a line with your make-up queries. 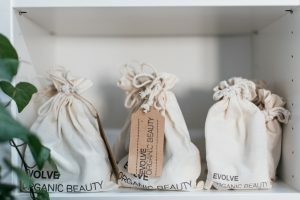 Get one-to-one or group makeup lessons tailored to your needs using Glow Organic beauty products at the company’s Brighton premises or your own home. Gift vouchers are also available.